Live the Dream in this secluded and gated Lakewood community! Surrounded by serene running streams, pools, hot tub, and tennis courts! This place looks and feels sharp. 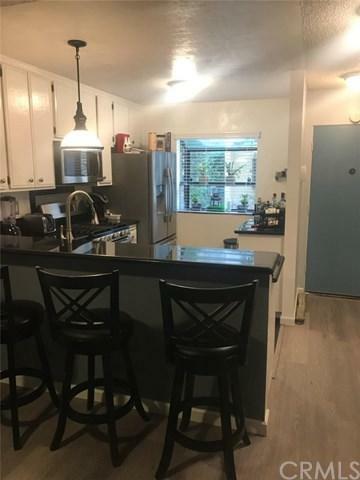 This unit includes an upgraded kitchen, new floors, some fresh paint, and all the current appliances. The unit has laundry on site! The bedrooms are spacious and there is plenty of closet space. Spend quiet evenings on your patio right next to the running streams throughout the property. This is lifestyle at its finest in Lakewood! Sold by Jason Villani of Nook Real Estate.